Fun & Easy Online Ordering! Our standard delivery fee is between $4.99 and $16.99 (depending on location) per restaurant for orders placed online. Minimum orders are required depending on the market and time of day. The delivery fee does not include gratuity for the delivery waiter. We specialize in group lunch deliveries and drop off catering! Give our local Catering Manager a call for details. Sometimes it may seem that modern humans do not have time to rest and privacy. They are always busy and in a hurry. Sometimes people even don't want to waste their precious time for cooking, which can be used with an advantage, visit their parents, spend an evening with friends or finally play with their children. The real magic wand became a new service that has won enormous popularity among the residents of large cities - Food Delivery Service to your home. 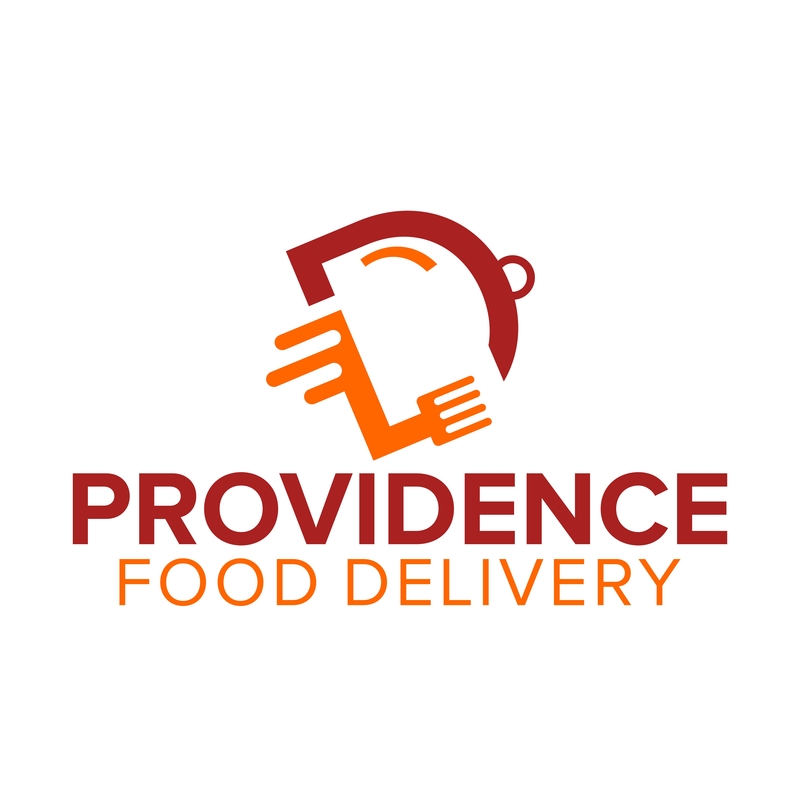 Now you can order cakes, pizza, sushi or any restaurant food, and Providence Food Delivery will deliver your food quickly to the specified address. The biggest plus of the Food Delivery service is an opportunity to experiment. For example, today you can dine Italian pizza, Tomorrow Asian food, next day order sea food and holidays pamper yourself with delicious American pies. Order with Providence Food Delivery, we will bring the happiness of holidays to your house. Our minimalist style website will make your online Food Ordering experience full of fun and easy!